Welcome to Part 2 of my Winter Skincare Winners! In Winter Skincare Winners Part 1 I covered my favourite cleanser, in-shower face mask, cleansing body oil and hydrating facial oil. 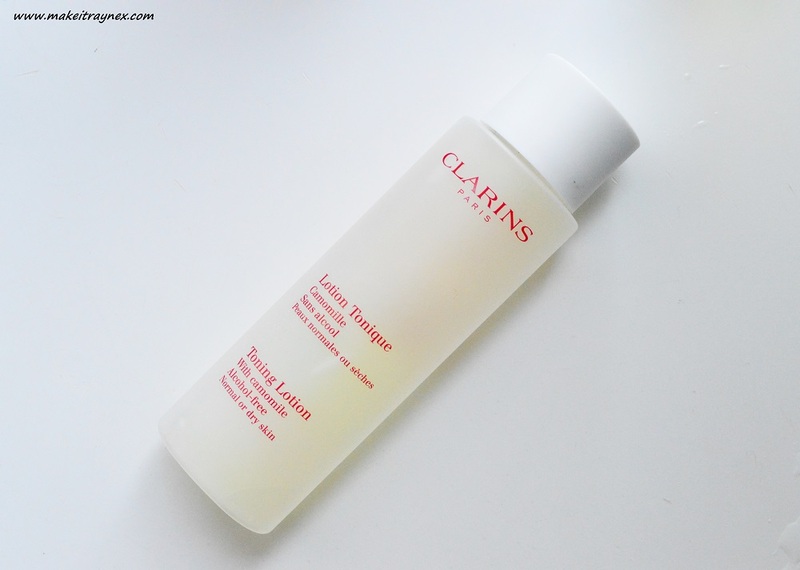 Keep reading to see my final four Winter Skincare Favourites..
Firstly, a product that would jump to mind immediately upon being asked to list my favourite skincare products; the Toning Lotion from Clarins. I have been using this toner since January 2012. I know this because it was the day I opened my Edgars account. DON’T DO IT, KIDS. And my skin craves this toner when it goes too long without it. You are meant to use this with the entire Clarins skincare routine but I find it to be on of the few products that you can mix and match with other brands with no adverse effects. It contains Linden, alpine herbs and camomile and it smells heavenly. 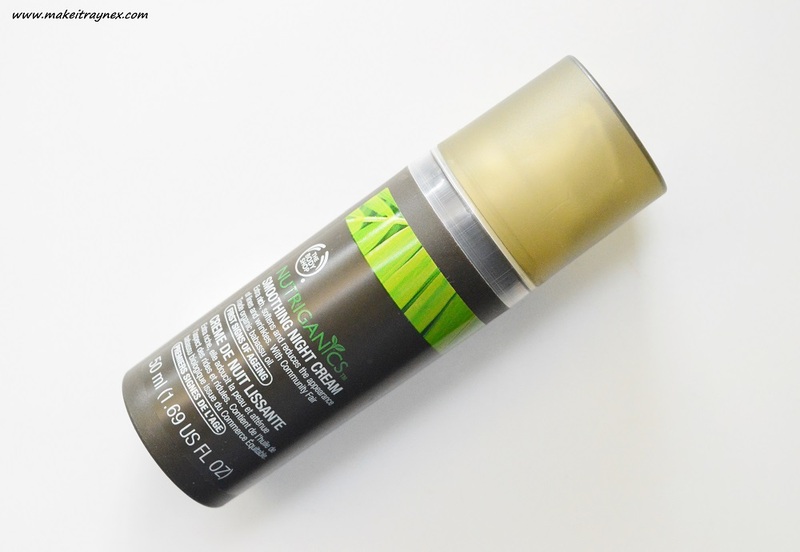 It completely refreshes your tired skin whether it is sun worn in Summer or wind beaten in Winter. The lotion is alcohol free which allows it to stimulate the skin without affecting the pH and moisture levels of your skin. You can purchase it at any Clarins counter for R315. 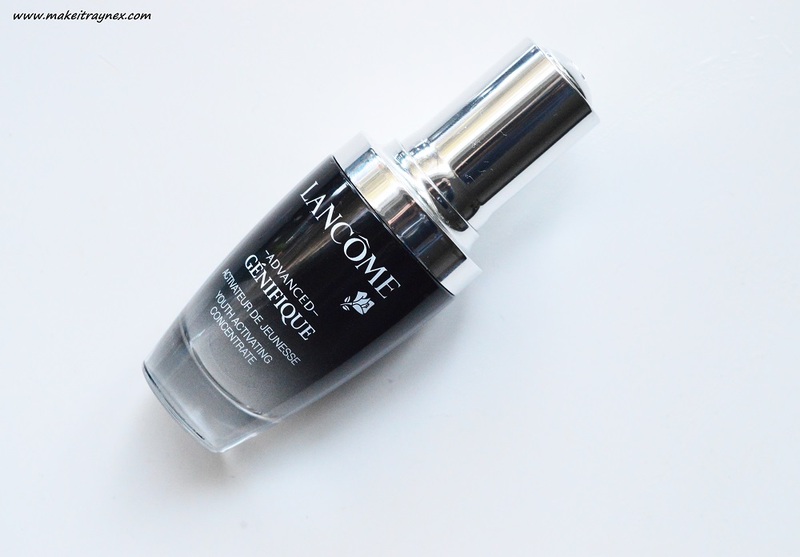 The Advanced Genefique Youth Activating Concentrate is a whopper of a skincare product! The list of benefits is as long as my arm. It is formulated to smoothen out fine lines and deep wrinkles, even out skin tone and improve your skin’s texture. It is also supposed to clarify the look of your skin, increase your skin’s elasticity and firm your skin out while hydrating it. Finally, it is also meant to boost your face’s radiance! Sounds like a lot, huh? This is definitely a cult product. I mean, the advert lady is Kate Winslet! And if you don’t want Rose’s English Rose skin then I don’t know what to do with you. My faves about this product? I can absolutely see improvements in my skin tone. My skin texture is firmer, plumper and healthier looking. The elasticity is also improved and it is slightly more hydrated than before, too. The other benefits… Unfortunately I cannot see any fine line decrease or clarified skin tone but here is hoping as I have only been using this for three weeks anyway! It is noteworthy that this might be the most outstanding packaging I have ever come across in my life. I haven’t added in any amazing images here as I want to save those for the full review blog post… You can purchase a 30ml of this product for R780 at Red Square online. I purchased this cream solely based on the fact that the packaging states it is for ‘First Signs Of Aging’. Now that is my kind of product! At first I found this product too thick and too rich for my face. After a few uses however I felt the benefits and powered on and now I love the richness of it. That being said, it really is not too rich at all. 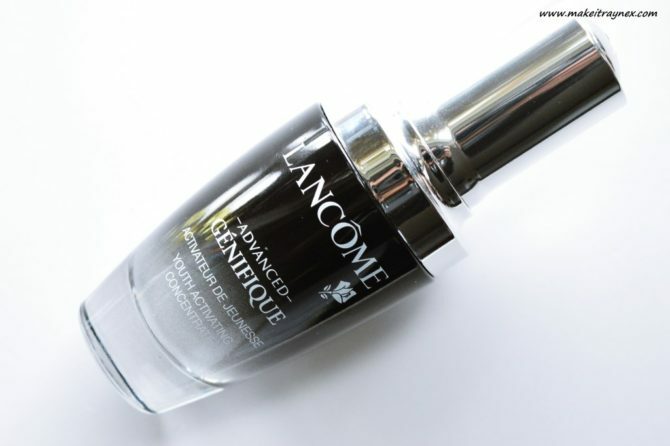 The formula is meant to moisturise for 12 hours as well as diminish the look of fine lines. I definitely love this for its moisturising properties but I am not so sold on the fine line part. I have not noticed a major difference in that are when I use this. The added salicylic acid is what adds towards the anit-aging properties. That same ingredient is also great for acne prone skin. I don’t have acne prone skin but this would be a great bonus for people who do. If I am using a different night cream, I usually will add a dab of this to under my nose area as that is where I have hectically dry skin and that will disappear within a few hours after using this. The formula is also made up of 99% natural origin products and it has a nifty easy-to-use pump dispenser as a lid. This can be bought in any The Body Shop store for R230. 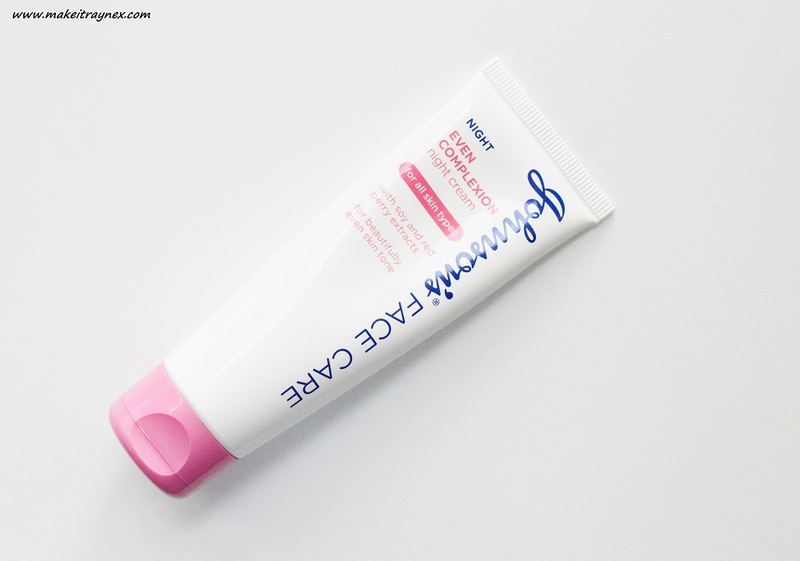 I keep a tube of this night cream on hand for when I may run out of my usual products. It really works well as an in between for the days you cannot get to the shops – or afford – your usual cream! The product itself is lightweight and sometimes I even mix a bit in with my thicker creams to even it out a bit. The product itself doesn’t have a significant smell of any sort; it is more just a nice overall clean smell. The smell also doesn’t stay on your for all that long. The formula contains soy and red berry extract and it also has an SPF of 15. These added ingredients are to diminish dark marks and blemishes on your face. The Even Complexion range was designed for ladies who suffer with uneven skintone and complexion issues but this range will also work for any and all skin types! This can be bought in any Clicks or Pick ‘n Pay for only R34.95. 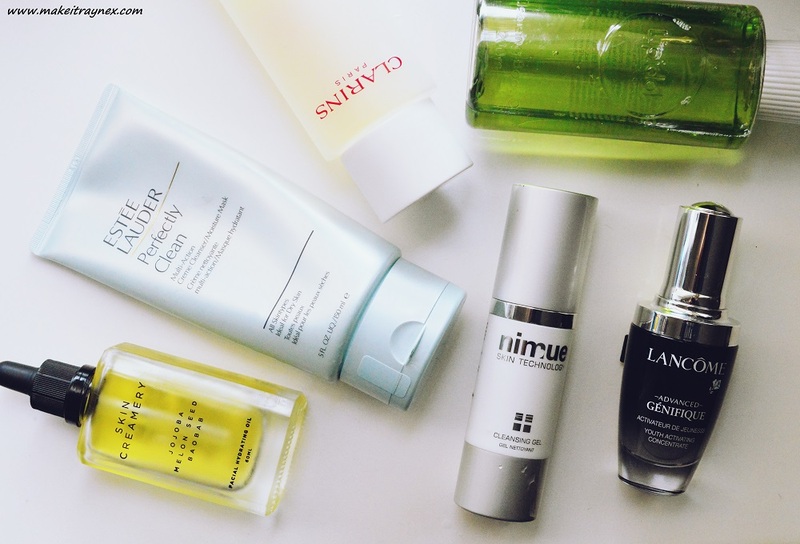 And that brings us to the end of my eight favourite Winter Skincare Winners list! Do any of these products catch your eye – or is there any product you think I should try out?